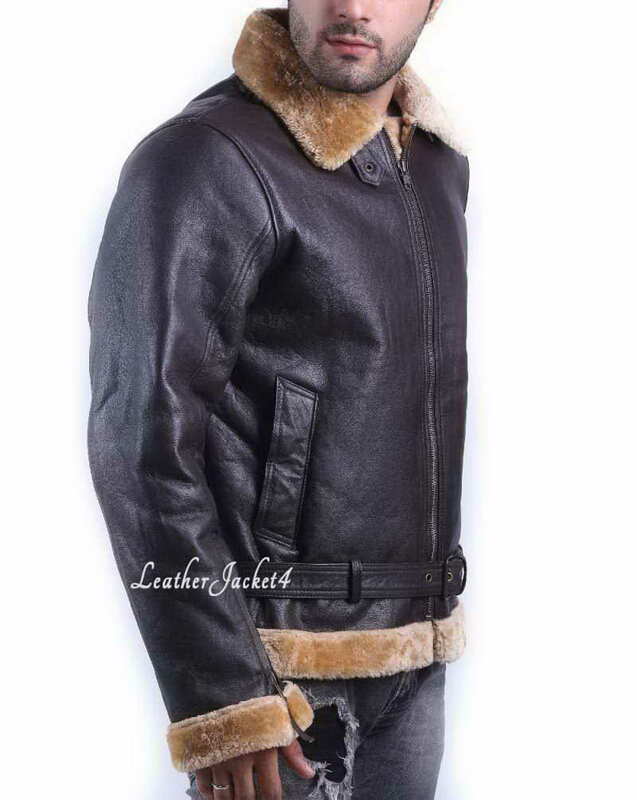 This iconic Tom Hardy jacket is one of the breathtaking celebrity jackets that combines the glamor of movie star jacket with real heroes of WWII. 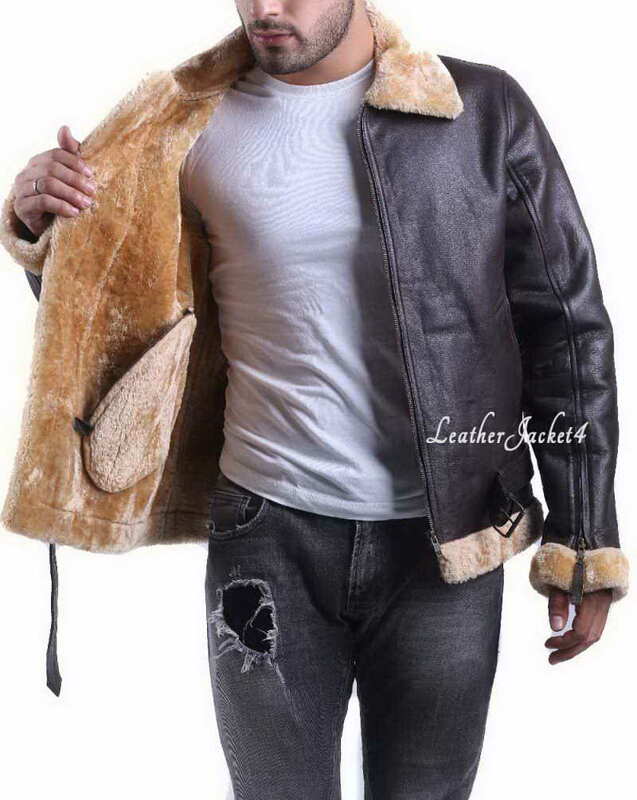 It is near to typical winter shearling jacket which you usually opt in the freezing months of the year. 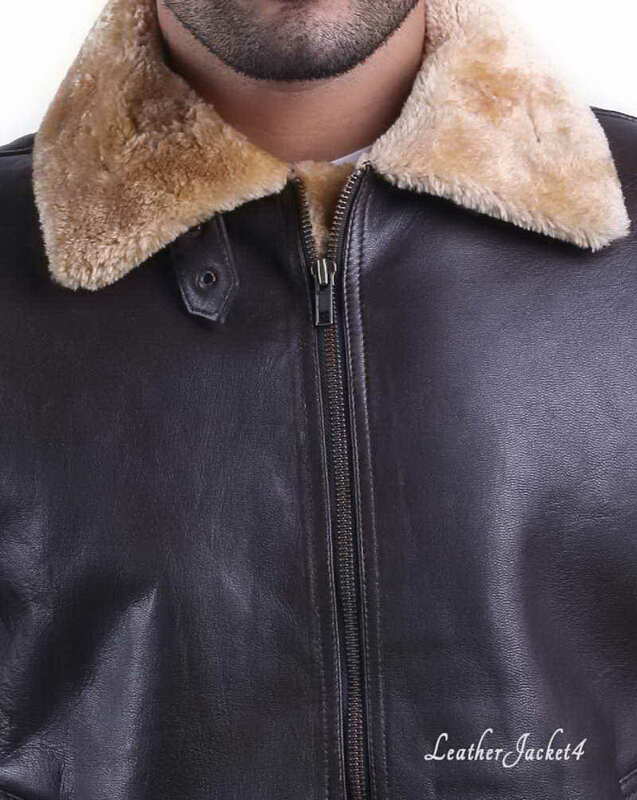 This bomber jacket is worn by Tom Hardy who paraded the thriller actions while staring as Farrier in a war movie “Dunkirk” as an English fighter pilot battling against Nazi block. 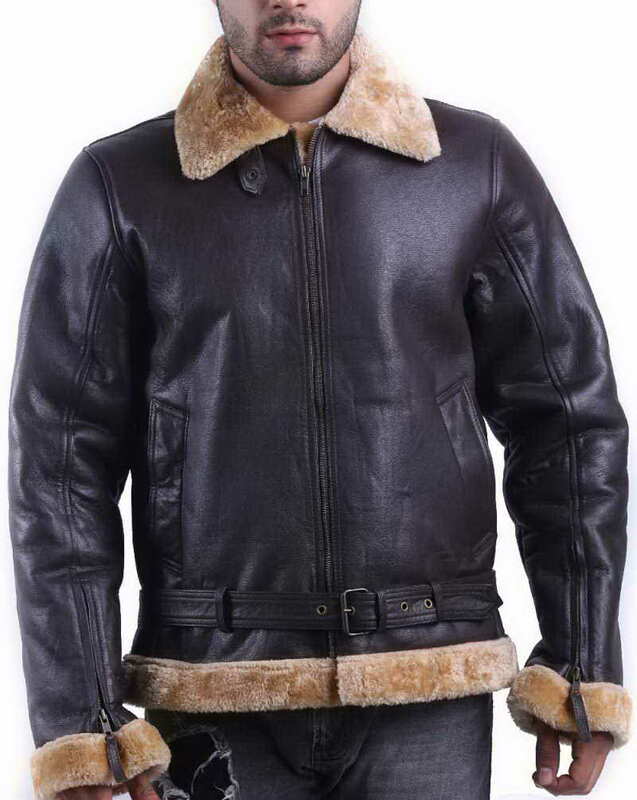 Ferrier pilot jacket is rightly named as in the movie Ferrier has been seen thundering a Jet plane as part of a Royal Air Force Spitfire pilot, he looked extraordinary masculine wearing leather fur coat. 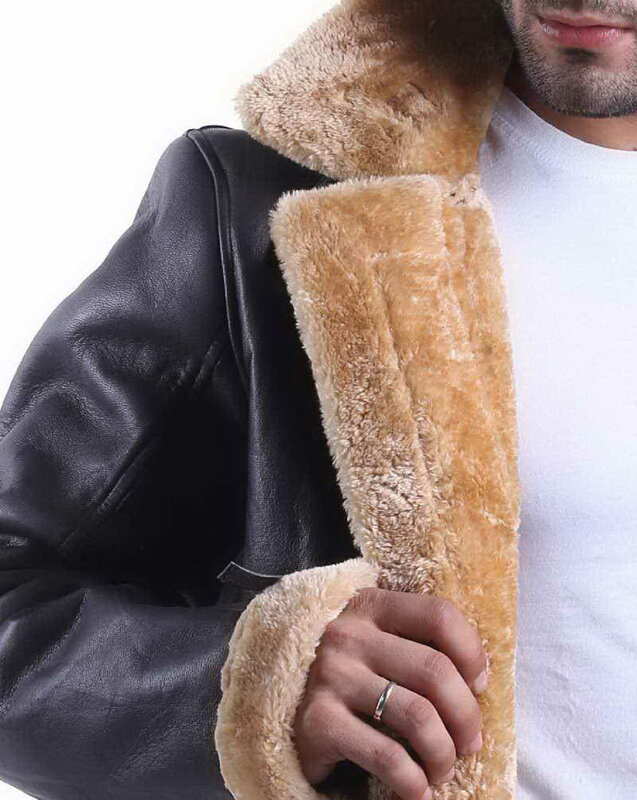 Ferrier leather jacket is fully incorporated with soft inner shearling that grants the mollifying comfort and warmth to your body. 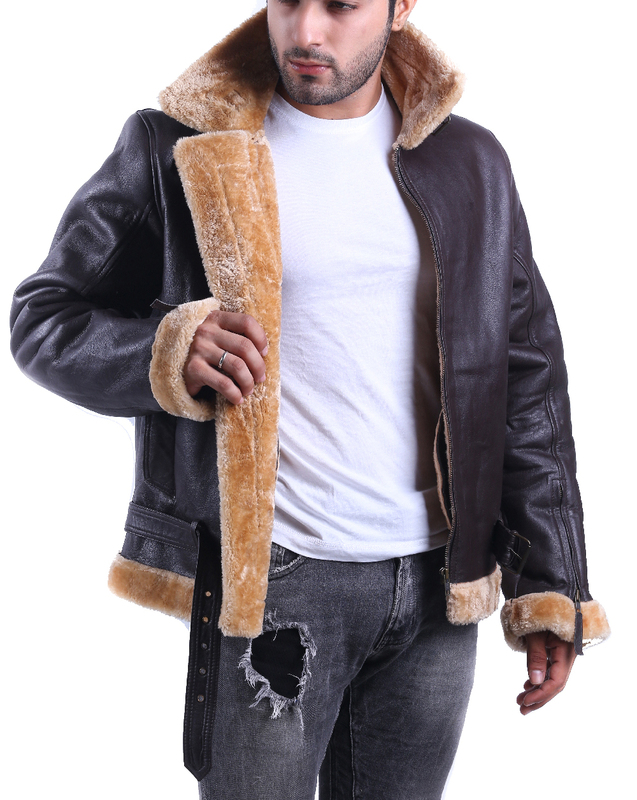 This tom hardy pilot jacket has an overall rugged and bulky stature yet it weighs even lighter and cozier. 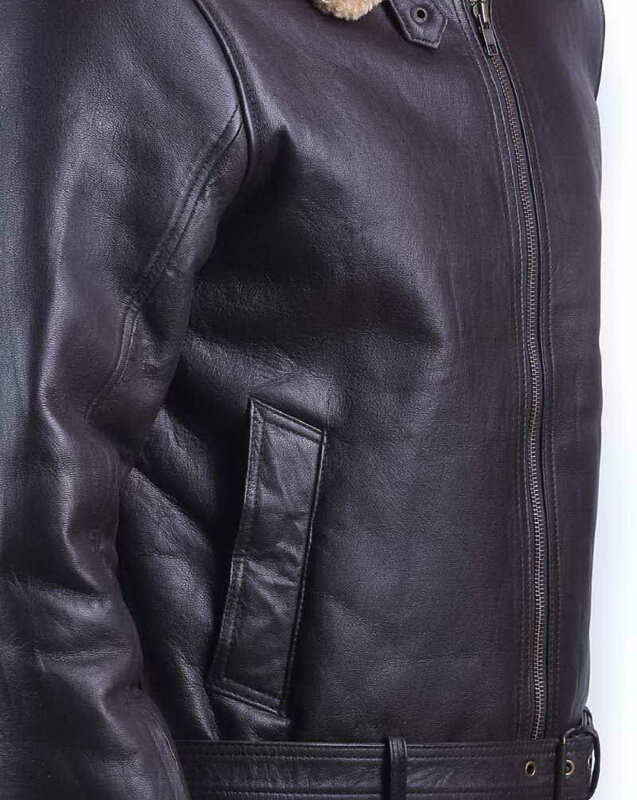 Adding some more dutiful essentials – it is adopted narrow opening hand pockets and waist adjuster for a fit that a soldier deserves. 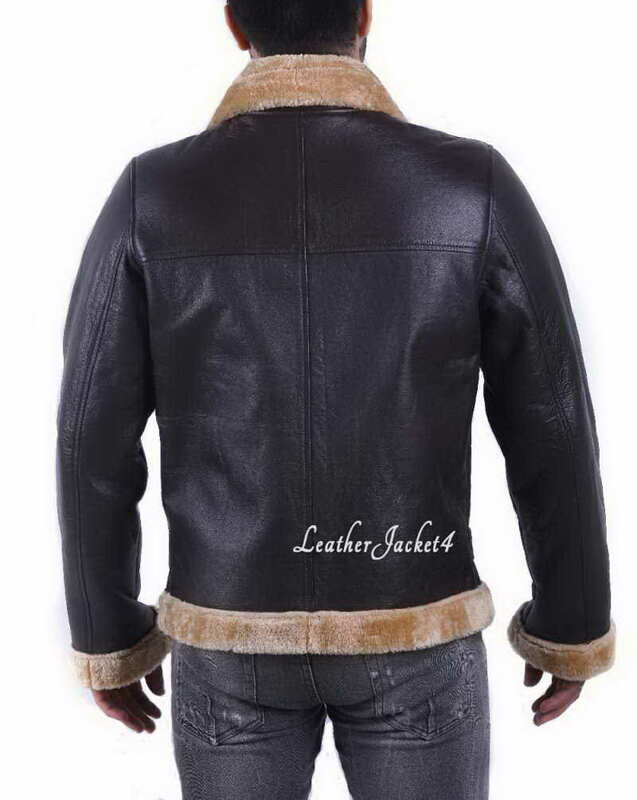 Farrier leather jacket is frontage YKK glider that makes a smooth zipping sound when you pull it up and down.